Much kudos to Eli Zandman at Tomorrow’s News Today – Atlanta for specifically tipping us off via Twitter about the new stores slated for Perimeter Mall: Madewell and Sperry Top Sider. When Bloomingdale’s announced it was pulling out of the iconic mall and would be replaced by a Von Maur, we got a little worried about the fate of the shopping mecca. But the expansion of J. Crew’s sister brand is exciting (although perhaps it would do better at North Point?) and Sperry Top Sider’s new store promises to offer more than those famous boat shoes that are currently making a huge comeback, including a variety of accessories like scarves, bags, hosiery, belts, eyewear and more. But remember: it’s a sin to wear socks with Top Siders. 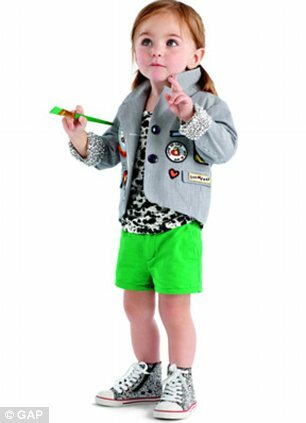 Time to get jealous: Diane von Furstenberg is creating a lower-priced line for the Gap…Kids. A bummer to anyone over 14 and childless, the collection is slated to launch on March 15 at Gap Kids stores and online, featuring DVF’s famous bright prints, colors and wrap dresses for babies, toddlers and kids. Much like the Stella McCartney collection two years ago, we expect this will 1) fly off the shelves, and 2) you will see a lot of petite and slender women trying to squeeze into them in the dressing rooms. 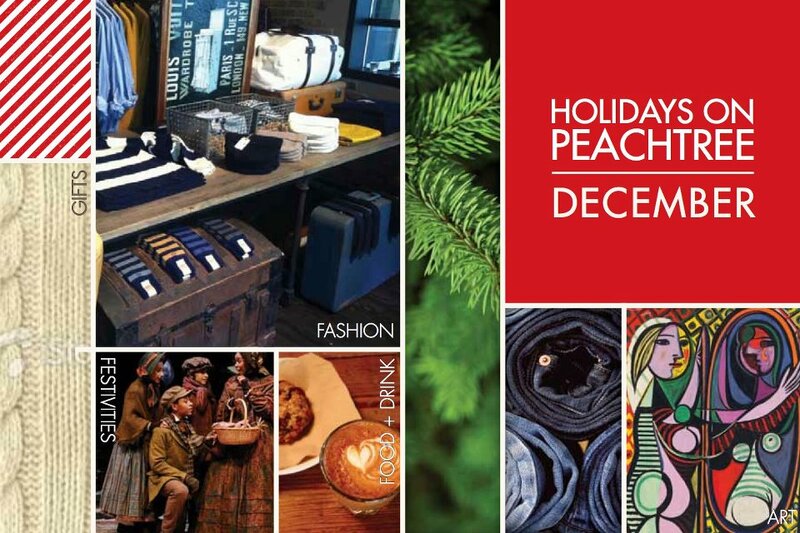 If you’re looking for ways to shop local/indie this season (and if you aren’t–why not? ), check out the Midtown Pop-Up, returning this weekend to the Midtown Mile. Stop by on Thursday after work (5pm to 9pm) to shop the Clothing Warehouse, Drew Lewis’ new private label menswear, En Paris gifts and Revolution 11 vintage apparel. Then come back on Friday and Saturday for more from Olive, Pieces of Me, Lisa Jill, Kristi Hyde and Junebug, plus Sinless cocktails and Rockin’ Cupcakes. Not only will you get your holiday shopping out of the way early this year, but you’ll be able to bask in the (smug) satisfaction of knowing that you helped a small business. –Midtown Pop-Up. 999 Peachtree Street. Dec 1-3. Well, better late than never, right? Von Maur opened in Atlanta! And we were there! And we’re just now posting about it! The store is beautiful, boasting lots of square footage for men, women, children and juniors. You’ll find the men’s and juniors departments on the first floor, with the cosmetics, a little bit of women’s sportswear and large shoe section that features a separate room for clearance shoes (don’t miss it!) Upstairs, find the rest of the women’s department, the children’s section, handbags (odd that they’re not on the first floor) and more. Don’t miss: the women’s lounge on the second floor. This is where you’ll want to take a break and rest your feet during the holiday shopping marathons. –Von Maur. 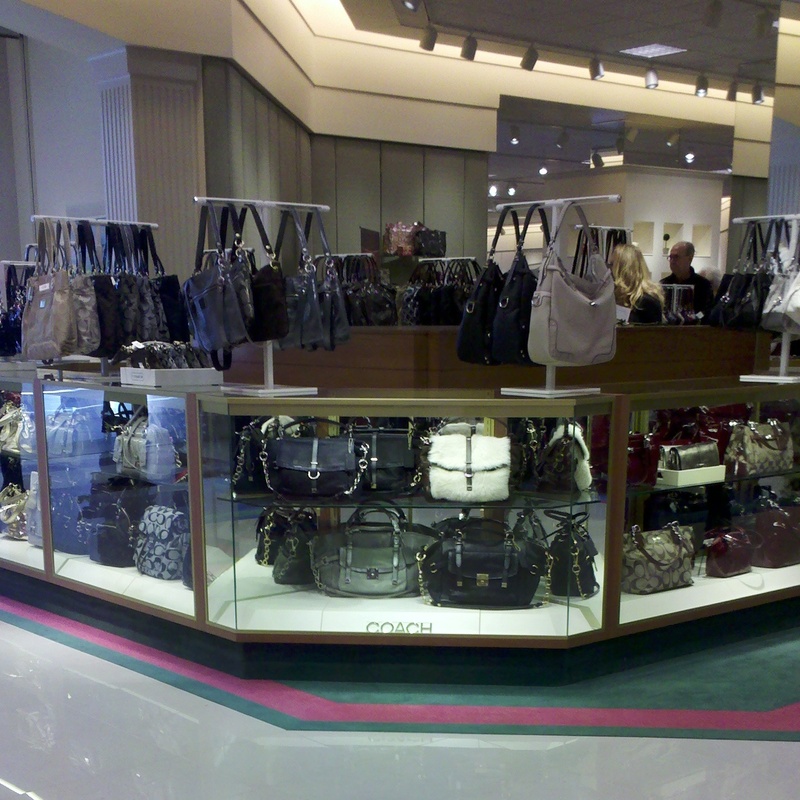 Now Open at North Point Mall, in the Dillard’s wing. It’s going to happen: Von Maur will open its first Atlanta store at North Point on November 5, despite talk that the store might not be finished in time for the holiday season. The midrange department store will bring jobs as well as a new shopping experience to the area. Bonus incentive to shop there: free gift wrapping for the holiday season. 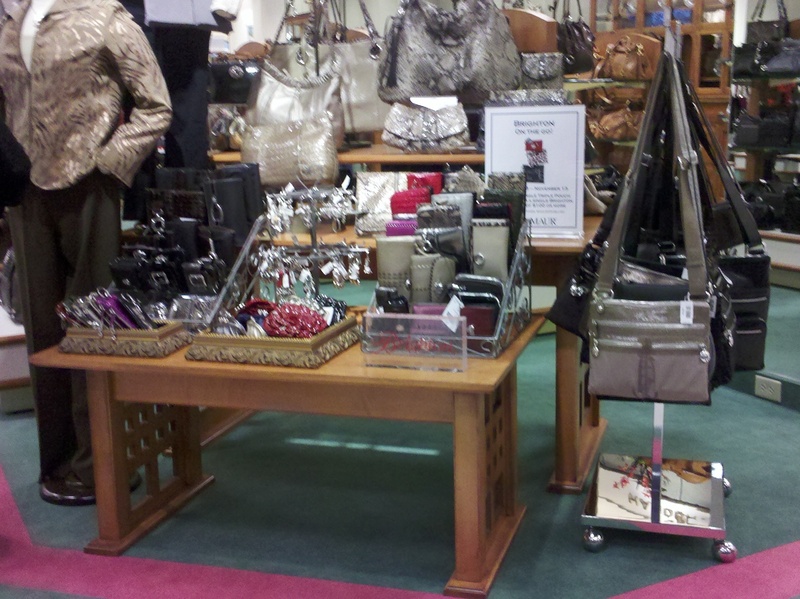 –Von Maur. Opening November 5 at North Point in Alpharetta. 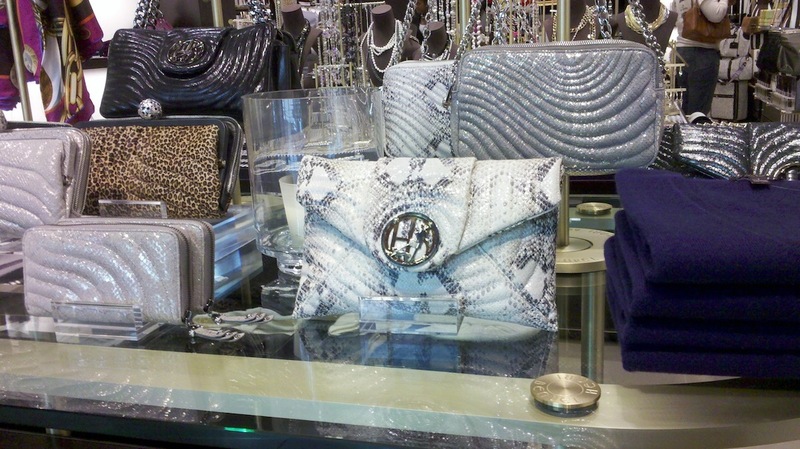 Henri Bendel brought its high end accessories to Lenox just in time for the holidays. More here. 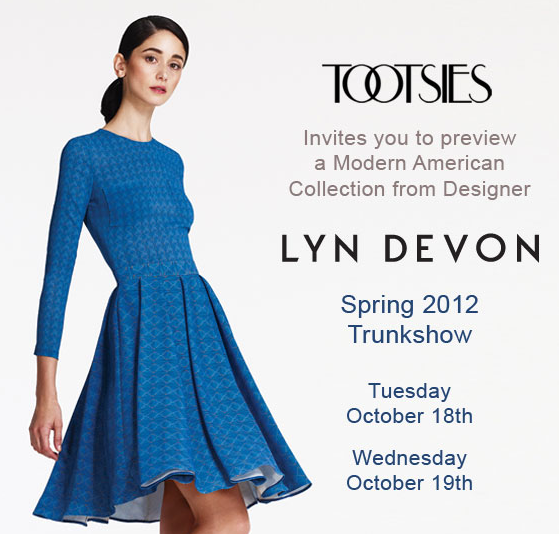 –Lyn Devon at Tootsies. October 18 and 19. 3400 Around Lenox Drive.